Freedom Driving Centre offers driving lessons to those looking to gain that extra bit of freedom that comes with being able to drive a car. 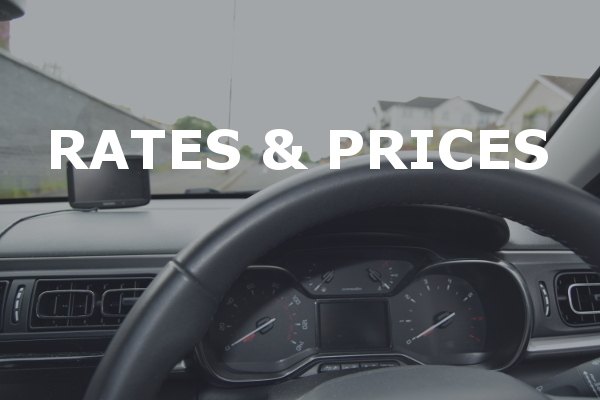 Having been in operation for over 10 years, they have built a wealth of experience in the driving tuition industry and are recognised as one of the best. 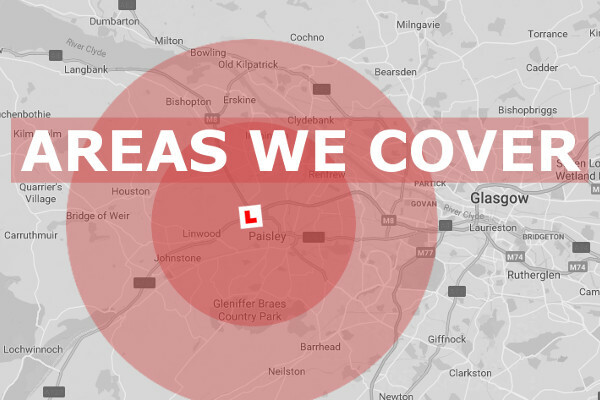 The primary areas that are covered by Freedom Driving Centre include: Bearsden, Clydebank, Milngavie, Yoker, Old Kilpatrick – Howwood, Kilmacolm, Kilbarchan, Partick, Hillhead, Johnstone, Paisley and Renfrew. When you book lessons with Freedom Driving Centre, your first point of contact will be either Brian Young or Robert Carberry. They are both fully qualified and experience instructors, who are friendly and enthusiastic and help to make your driving learning experience as comfortable as possible. With a solid track record of passes for pupils who have used Freedom Driving Centre for help in, both, passing their theory test as well as their practical, they can offer training and assistance based on the individual needs and learning style of the pupil. Having dealt with so many pupils over the years, they understand that different people learn differently and at different paces from others. With availability in, both, intensive and hourly lessons, Freedom Driving Centre will take you through everything that the pupil is required to know from manoeuvres to driving on dual carriageways. They also provide complete mock assessments from the test centre where you are booked so as to give the pupil a good understanding of what to expect. If you are somebody who is about to start their driving lessons, or if you are planning for the future ahead and just wish for some friendly advice, then Freedom driving centre would love to hear from you. If I pass my theory test, how long will my accreditation stay valid? In some circumstances, pupils may wish to take their theory test before they actually start learning to drive. Perhaps the pupil may get to a certain point in the learning process and they can no longer commit to taking lessons or completing their practical test. A common question we get asked by our pupils is “how long does my theory test last for?”. The answer to this question is 2 years. 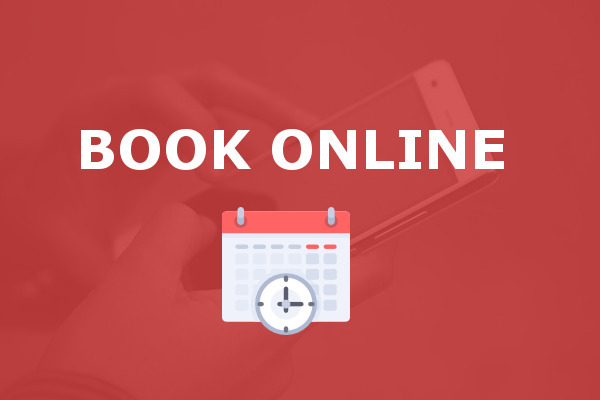 This allows you to get the theory test out of the way and still leave yourself enough time to start learning and pass your practical examination at a later point in time. How long does my driving test last for? A practical driving examination will normally last about 40 minutes. The examiner will instruct you to drive a particular route and will ask you throughout the examination to perform maneuvers that you have been taught with your instructor. He will also be monitoring closely your ability to perceive hazards as well as factors like vehicle control. If I go the wrong way during my test, will I fail? Test conditions can make people anxious. Mistakes can and are expected to happen. If you go the wrong way during your practical driving examination, you won't necessarily fail - but you have to ensure that if you do go the wrong way, you are still adhering to all the rules of the road. Will my test have a sat nav in the car? Although sat navs are becoming more and more common practice during test conditions, it still remains possible that you will not have a sat nav in your test. This relies purely on the examiner. Some examiners may wish for you to simply follow signage. This is purely down to the capabilities of the pupil or how much practice they have had prior to having lessons, or how much private tuition they are receiving whilst taking lessons. Can a friend or parent take me out to practice? Friends or family members are permitted to take you on the road for tuition privately, however, the person who is accompanying the pupil must have been driving for a minimum of 3.5 years and also be over the age of 21. They must also ensure that you have adequate insurance for you to drive their car. How many minors am I allowed? During a practical examination, you are allowed to make minor mistakes no more than 15 times and still pass your test. Minor mistakes include anything that will cause an inconvenience to other road users, but will be unlikely to cause an accident. What is classed as a major in a test condition? When you make a mistake on the road in your practical examination, the examiner will make a judgement call on whether the mistake should be classified as a major or a minor fault. Generally, a major fault would be any kind of mistake which could be potentially dangerous for either you, the examiner or any other users of the road. "Brian has helped me pass my driving test. I could never have done it without him. He's friendly and always made me feel at ease, even on my off days. He was more than very patient, explained things clearly and made driving easy to understand, even if he had to keep repeating it with me. I would recommend Brian as an instructor to anybody - all those lessons were worth it in the end. Thanks so much for everything Brian! I'll not know what do on Thursdays now."